Why you should invest in a professional website? It may be quicker and less expensive to create a website for your business using a software that will format everything for you, such as Wix or Weebly, but will it really benefit you in the long run? Here are some reasons why professional websites are the way to go. Many website building softwares provide multiple templates for you to input the same information into each, for it to be accessed through different devices. On professional websites, you only have to adjust the information in one place for it to adjust itself to fit on multiple viewing platforms, including the wide screen of a computer, the smaller screen of a tablet, or the tiny screen of a mobile device. Templated websites provide users with the entire format for websites, along with stock photos, and set fonts. These websites leave very little room for individual creativity that should be present to make your business unique. Professional websites allow you to add exactly what you want, in whatever location you want, how you want. While website builders have a strict code that cannot be altered in any way, professional websites provide room for your business to truly grab viewers’ attention. Set website building softwares don’t optimize your website for online searches as efficiently as professional websites do. 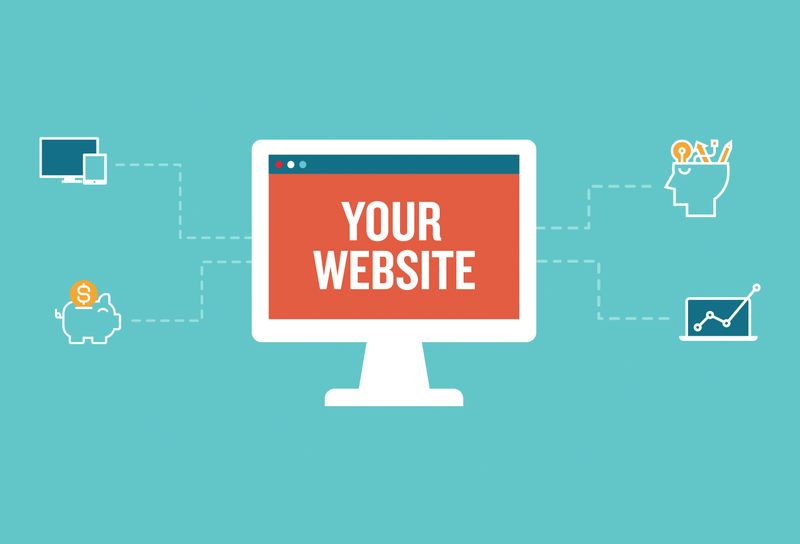 Valuable internet exposure could be lost from using a templated website for your business’ website. Professional websites have high Search Engine Optimization (SEO) so that potential customers can find your company quickly. Although you may be creating a website for a very low cost or even for free, the return on investment is not as high. The low SEO that comes with templated website does not draw in as many customers as professionally handled and operated websites do. For this reason, more money can be gained as a result of investing in a professional website for your business. So start your business off on the right foot. Invest in a professional website and you will quickly reap the benefits of exposure and increased traffic. If you need help developing and designing a website for your company, contact our team at TCreative!